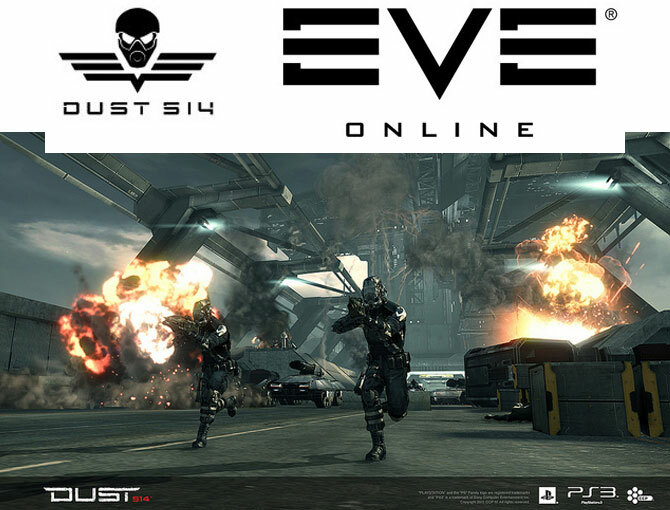 Any EVE subscribers looking forward to the launch of the new Dust 514 game , will be pleased to know that its beta doors are now open to all EVE subscribers. But don’t get to excited just yet as theres still no guarantee that you will be accepted and receive a golden ticket to play, but there is always a chance. Very little has been revealed about the new Dust 514 game. But you can view the E3 trailer shown last year to whet your appetite a little, after the break. The try your luck and apply for a Dust 514 beta place just jump over to the official announcement, log into your active account, and hit the “Register” button. Good luck!